Edward Orlopp died yesterday (July 27) in what colleagues described as a ‘tragic accident’. 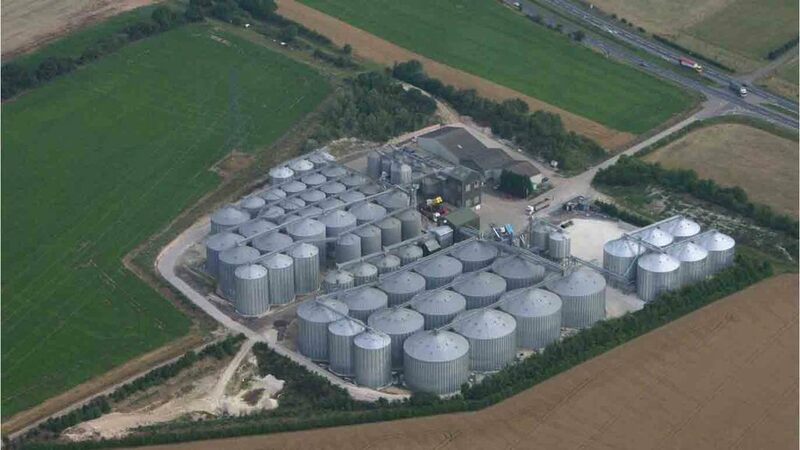 A statement to members from Camgrain chairman John Latham said: “It is with great sadness I have to inform you that our long standing site manager, valued colleague and friend, Edward Orlopp, tragically lost his life in an incident at our Linton site. Police were called to the Cambridge Road site at about 5.30pm yesterday. The incident is now being investigated by the Health and Safety Executive.